München has the Oktoberfest. 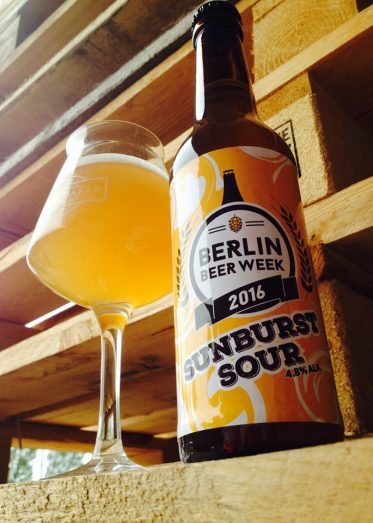 Berlin has the Beer Week. Since 2015, the city turns into the world’s craft beer capital for one week in late July. Breweries from around the globe present their beers while the local scene shows off its impressive variety. 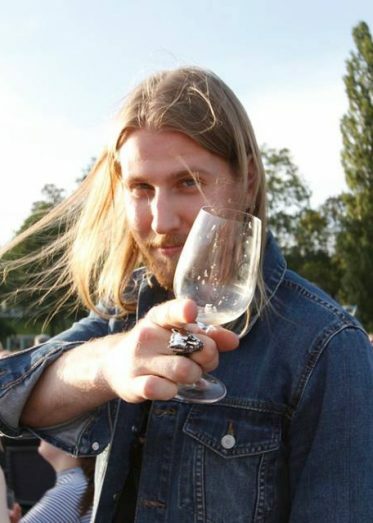 Cheers to the beer site Berlin!